Every year The Norwegian Design Council / The Norwegian Centre for Design and Architecture acknowledges ”the very best of innovative solutions” through the annual Award for Design Excellence. This year, SpotTrack, a product that I have been involved in designing, received one of the awards. SpotTrack is a laser-based reference system for relative positioning at sea, or, in plain words: a system that measures and tells you how far away you are from other ships and oil rigs. 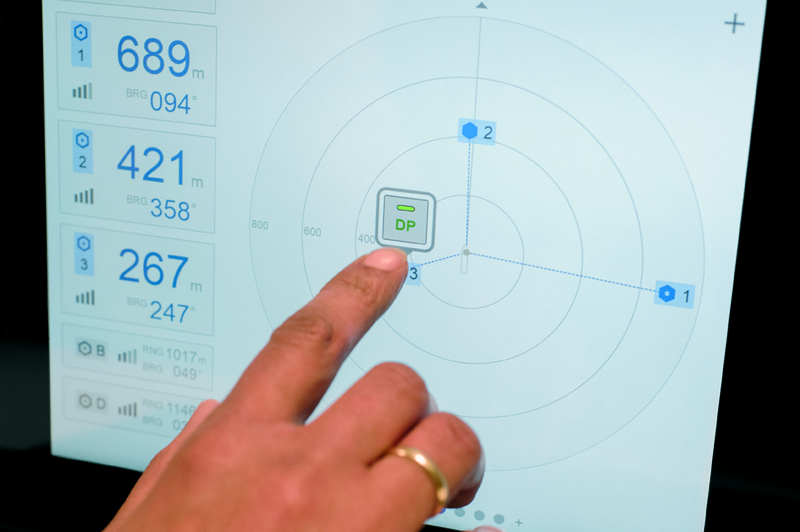 SpotTrack has been developed by Kongsberg Seatex in collaboration with Halogen and Inventas. I worked on this product together with several other designers in Halogen. It is rewarding and fun to see that our efforts have resulted in a product that both the customers and the designers appreciate!